WE ARE THE #1 SOURCE IN MIAMI / SOUTH FLORIDA! 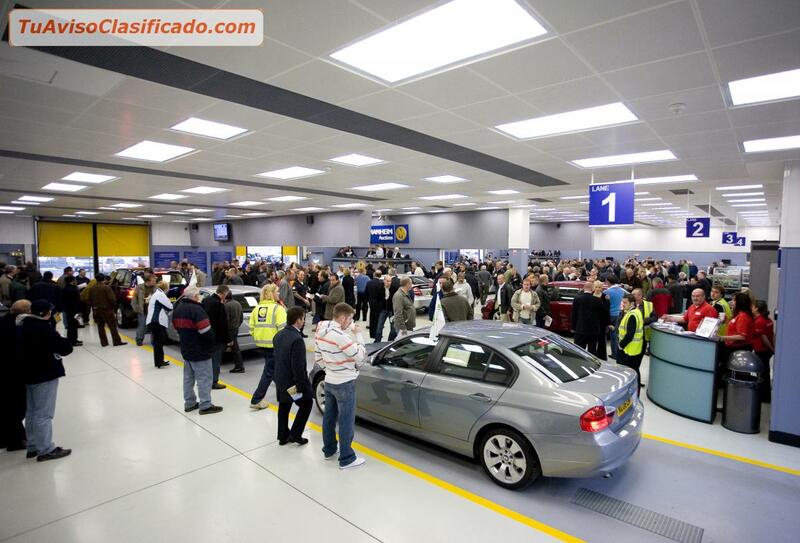 WE EXPORT TOP QUALITY CARS AT WHOLESALE PRICES! WHOLESALE CARS AMERICA WOULD LIKE TO WELCOME IMPORTERS, DISTRIBUTORS, AND PRIVATE BUYERS FROM OVERSEAS. 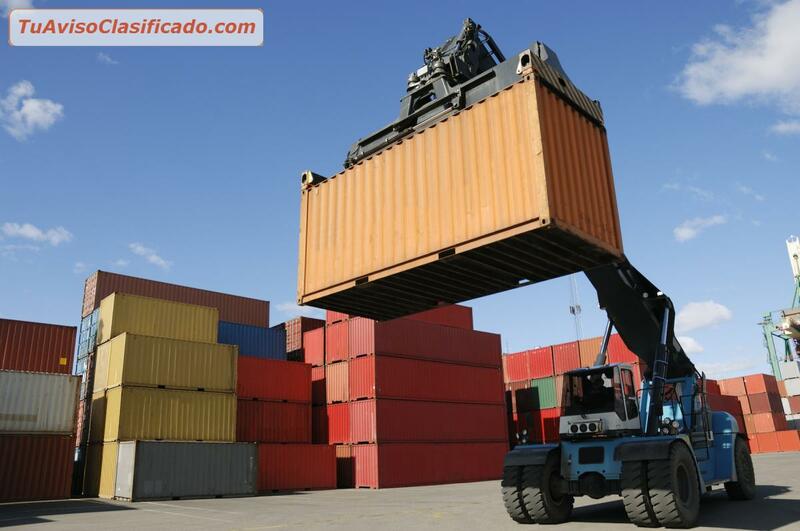 WE CURRENTLY EXPORT VEHICLES THROUGHOUT THE CARIBBEAN AND CENTRAL & SOUTH AMERICA. WHOLESALE CARS AMERICA IS AN EXCLUSIVE TEAM OF LICENSED DEALERS IN SOUTH FLORIDA OFFERING WHOLESALE PRICES AND EXPORTING/SHIPPING SERVICES TO CLIENTS THROUGHOUT THE CARIBBEAN, AND CENTRAL & SOUTH AMERICA REGIONS!! SAVE THOUSANDS OF DOLLARS COMPARED TO WHAT CARS ARE SELLING FOR RETAIL! EVERYTHING IS WHOLESALE. DON’T BUY THE JUNK AND LEFTOVERS OTHER DEALERS OFFER FOR EXPORT— WE ONLY EXPORT QUALITY CARS! 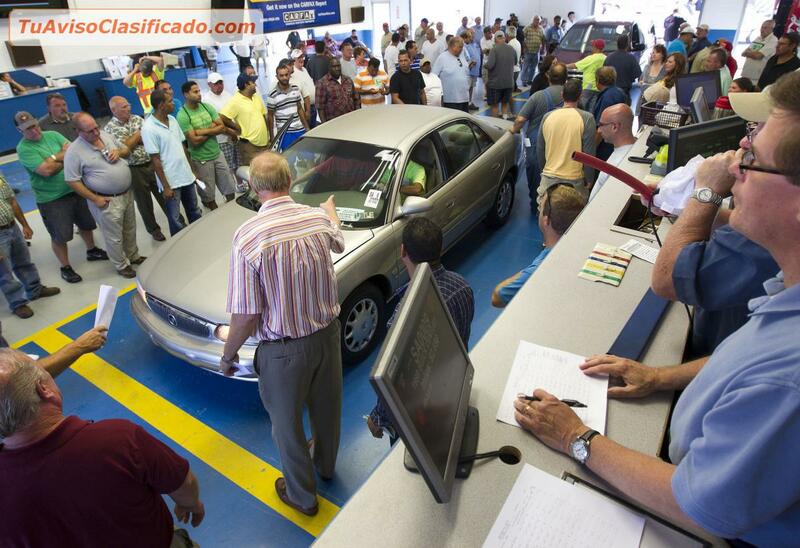 MAKE NO MISTAKE ABOUT IT-- THE CHEAPEST PLACE TO BUY A CAR IS FROM DEALER-ONLY AUCTIONS AND PRIVATE WHOLESALERS! WE HAVE ACCESS TO THE BIGGEST SOURCES OF TOP QUALITY USED CARS IN FLORIDA! 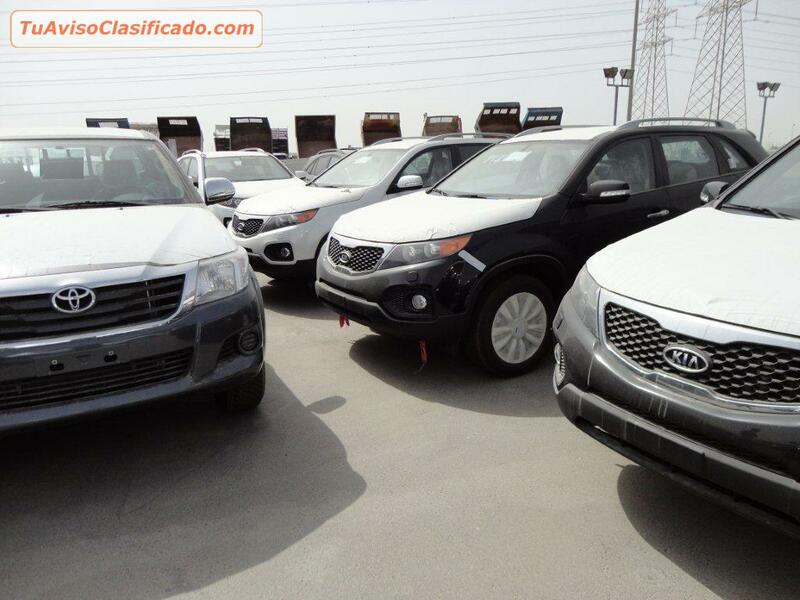 WHETHER YOU ARE A PRIVATE INDIVIDUAL LOOKING FOR AN EXCELLENT RELIABLE CAR FROM THE U.S.A., OR IF YOU'RE A DISTRIBUTOR, IMPORTER, INDEPENDENT SALES REP, OR AUTO DEALER OVERSEAS LOOKING FOR A SOURCE FOR SUPER CHEAP HIGH QUALITY INVENTORY TO RESELL-- WHOLESALE CARS AMERICA IS HERE FOR YOU. 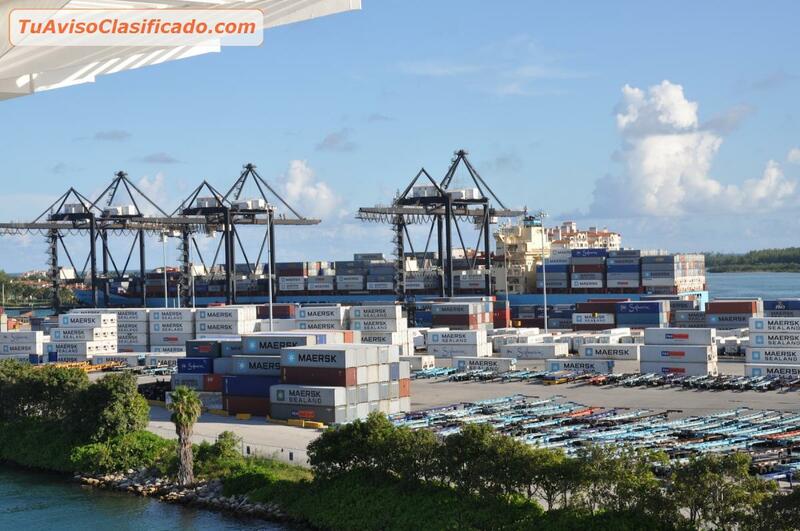 WHOLESALE CARS AMERICA ALSO WORKS WITH MANY FREIGHT AND TRANSPORT COMPANIES TO EXPORT AND DELIVERY YOUR VEHICLES, PLUS WE WORK WITH CUSTOMS AGENTS IN OVER 20 COUNTRIES! PANAMA, MEXICO, COSTA RICA, GUATEMALA, VENEZUELA, COLOMBIA, JAMAICA, HAITI, BAHAMAS, NICARAGUA, HONDURAS, BELIZE, THE CAYMANS, TRINIDAD & TOBAGO, AND THE REST OF THE CARIBBEAN. LET US HELP YOU GET THE BEST DEALS ON THE CARS YOU’RE LOOKING FOR, AND EVEN HELPING YOU WITH THE SHIPPING AND CLEARING CUSTOMS.